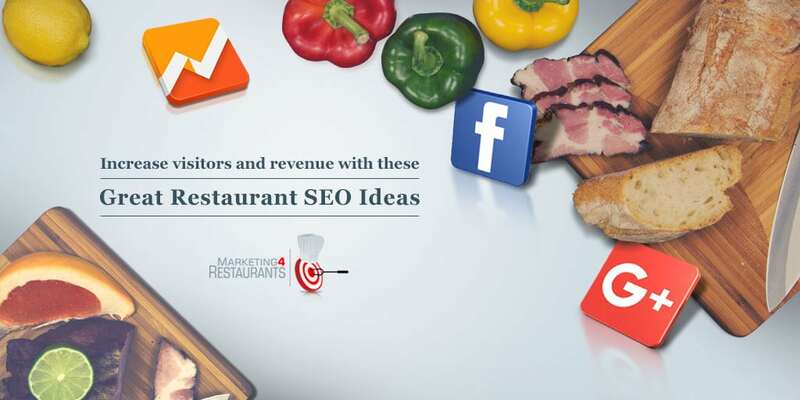 This Restaurant SEO Series is designed to help you do your own SEO or at least work out if the marketing company you are dealing with knows anything about Restaurant SEO. 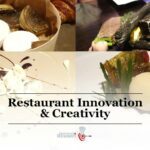 If your looking for help, you can always talk to the Restaurant Marketing Experts! 🙂 We would love to hear from you! What key phase are you going to use on each of your pages? Your Google Rankings are probably an important part of your search strategy, so these are something that needs to be managed. You’ll need to think about the meta tags as well. Make sure that you are using Schema.org settings correct. This is important because it feed into the Google Knowledge Page. One thing that a lot of people miss on their website is a description of each of images on the website. This helps Google to understand what the image is and that goes towards the understanding of the website. Each page should be looking at least 300 pages. The text needs to be readable and it can’t be duplicated. Check out grammerly to help with getting your grammar correct. This is a link to the browser plug in which we use. Outbound and inbound links can also help quite a bit for increasing your ranks. Make sure your Google My Business account is set up correctly, that you own it and that it points towards your website, not some other website. You can add this into your Search Console as well. Make sure that your Social Media has a link towards your page. This can be very helpful as anyone browsing in Chrome will be reported back to Google, so that Google can see more traffic coming across from Facebook.